Thursday September 15th 2016 (7 PM at NVIT): Annual General Meeting and Members’ Photo Night. 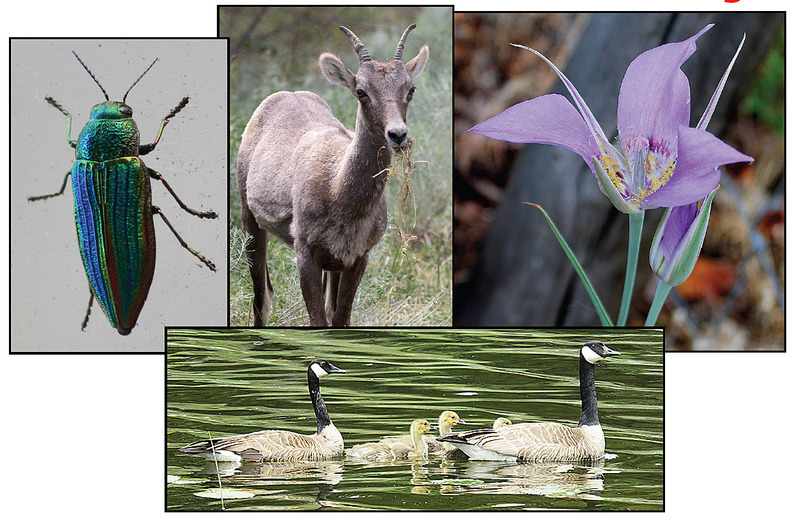 A sample of NNS members’ photos coming up at the September meeting: Beetle (© Bob Scafe), Bighorn youngster (© Alan Burger), Mariposa Lily (© Cindilla Trent), Canada Geese (© Bonny Kozub). Thursday October 20th 2016 (7 PM at NVIT): Dr. Rob Higgins: The Ants of British Columbia: Ecological Giants. Ants are one of the most successful groups of animals on the planet. About 15,000 species have been described and they contribute more biomass to most ecosystems than any other animal group. Dr. Rob Higgins is an entomologist at Thompson Rivers University, Kamloops – a keen naturalist and an enthusiastic speaker. He will describe this diversity of ants and the ecological roles that ants play in British Columbia. 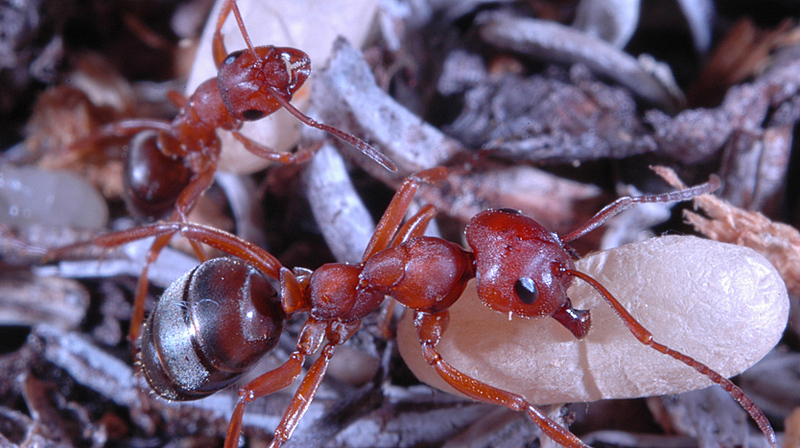 He will also talk about new arrivals – the fire ants – that are overshadowing our native species. Thursday 17th November 2016 (7 PM at NVIT) T.J. Gooliaff (UBC Okanagan): Potential Range Shift of Bobcats and Lynx in BC. T.J. Gooliaff is a graduate student at UBC Okanagan in Kelowna. He is studying Bobcat and Lynx distributions in the BC Interior. Climate change is causing numerous species across the planet to shift their range to higher latitudes and elevations. Using historic harvest records and sightings, T.J. is analyzing whether Bobcats and Lynx are among those species moving northwards. He is also using photographs submitted by the public to map the current provincial distribution of both species. This will be a fascinating presentation on these elusive cats. Bobcats in the Merritt area. Photos: © David & Corinne Pitt (left), Gerry & Jill Sanford (right). Thursday, 1st December (7 PM at NVIT). 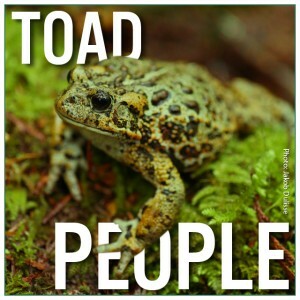 Documentary presentation by the Wilderness Committee, co-hosted by the Nicola Naturalist Society: Toad People. This new documentary focuses on the need for Endangered Species legislation in British Columbia and how threatened species like the Western Toad are not getting the protection they need in this province. Excellent footage and a strong message. By donation to the Wilderness Committee. Do the birds at your feeder sometimes confuse you? 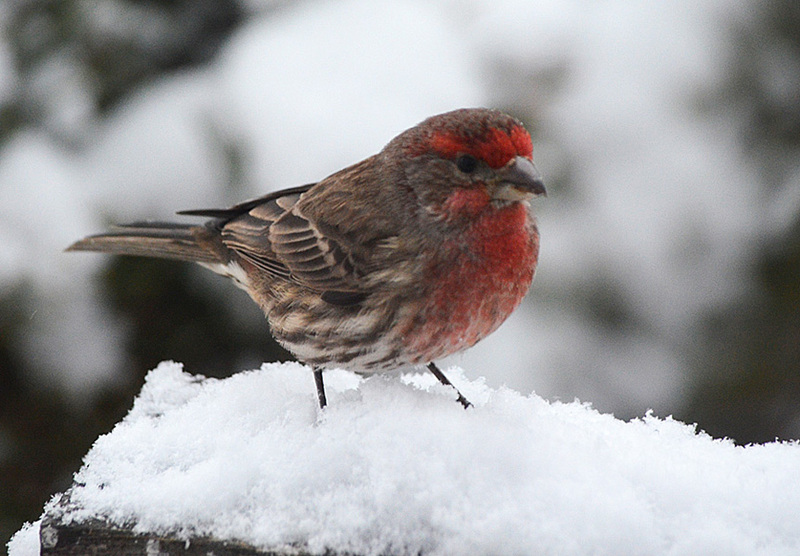 Do you need to brush up on identification for the upcoming Christmas Bird Count? 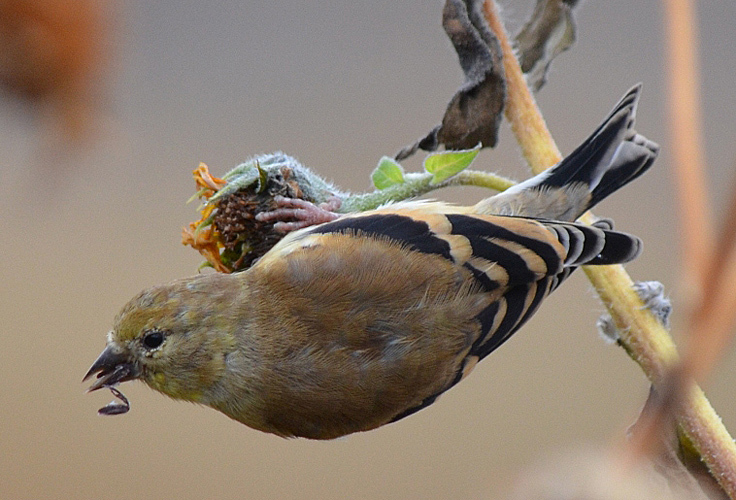 Come to the bird identification workshop led by Alan Burger. This will focus on birds likely to be seen in and around Merritt in winter. Thursday February 16th 2017, 7 PM at NVIT Lecture Theatre: Frances Backhouse (author of the recent book on beavers): “Once they were hats” The biology of beavers and their role in Canada’s history. More presentations in March, April and May.